Arthritis means inflammation of the joints. Most people with arthritis will experience pain and difficulty moving around. 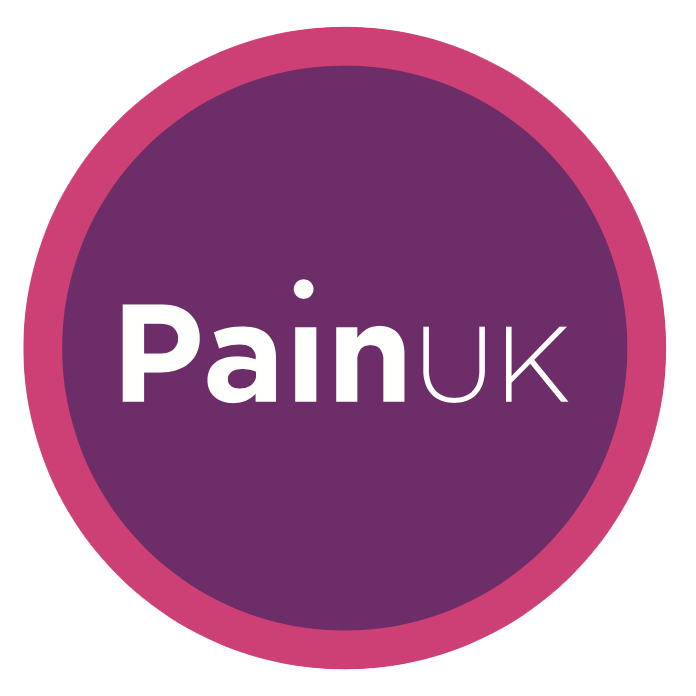 Around 10 million people in the UK have arthritis and, like them, you can take control of your symptoms and continue to have a good quality of life. There are over 200 kinds of rheumatic diseases – the word rheumatic means aches and pains in joints, bones and muscles. Two of the most common forms of arthritis are osteoarthritis (OA) and rheumatoid arthritis(RA). Arthritis is not just a disease of older people – it can affect people of all ages, including children. It is not clear what causes arthritis and there is no cure at present. However, there is plenty you can do to manage your condition and lead a full and active life. Arthritis is not a life sentence, but it can be life changing. Simple daily tasks can become difficult and painful, while managing family life and juggling work can be exhausting. Adjusting isn’t always easy. But there are many people, services, products and benefits that can help. Getting medical help and treatment for arthritis is important, but so is helping yourself – and it’s never too early to start. Although there is no cure for most forms of arthritis, there is a lot you can do to minimise the effect of arthritis on your everyday life. You can contact us by email, telephone, or post. If you have a general query about Arthritis Care, please get in touch.